How lovely it is to be part of the worldwide VIRTUAL ADVENT TOUR this year. It is not too late to join…. 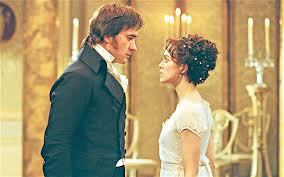 I chose today 16th December so that I could take this moment to celebrate Jane Austen’s Birthday. Born 1775 she nonetheless is contemporary to us…. We often think of Christmas as commencing with the influence of Prince Albert, beloved husband of Britain’s Queen Victoria…but of course Christmas, the reason and the celebrations existed long before then. How did Jane Austen acknowledge Christmas in her accounts of the daily lives of her characters? Mrs. Bennet’s brother Mr. Gardiner and his wife and children always spend Christmas visiting her at Longbourn. The Bennets enjoy an evening at their Aunt Phillip’s house where Elizabeth has the happy task of introducing her Aunt Gardiner to Mr. Wickham. Meanwhile Caroline Bingley has written to Jane Bennet wishing her Christmas will abound in gaieties and completely happy to spend Christmas in London. But the next year’s Christmas might be different, perhaps the Bennets will be spending Christmas at Pemberley…. Can you guess which Book is below this image from the Virtual Advent Tour Blog? 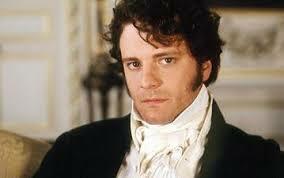 We end Christmas, the Jane Austen way with…. 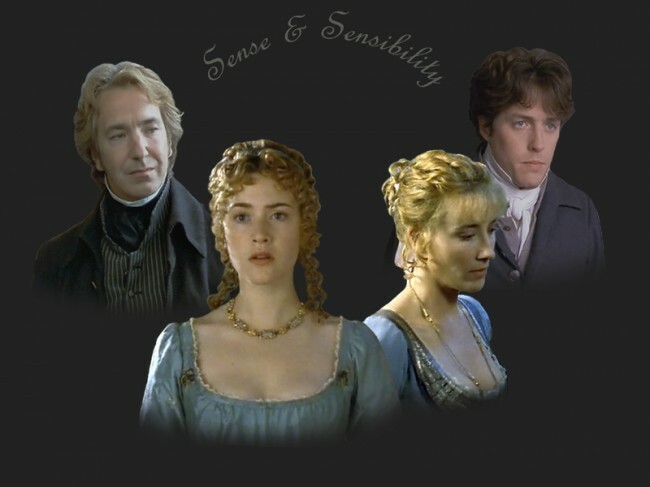 Sense and Sensibility: The Christmas before the Dashwood ladies settled at Barton Cottage Sir John Middleton held a Christmas ball at Barton Park where Mr. Willoughby reportedly danced with elegance and spirit from “eight o’clock till four, without once sitting down”! Sir John goes on to say “and he was up again at eight to ride to covert. 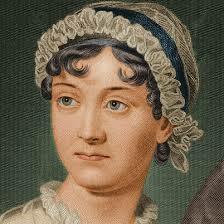 Read more examples of Jane Austen including Christmas celebrations into her works…. Fun post! Thanks for sharing some great J.A. moments! 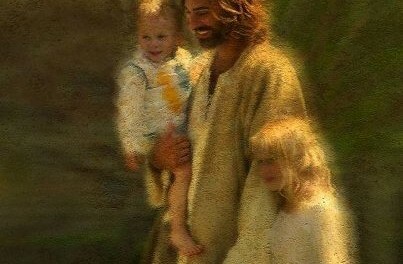 Looks like things haven’t changed much over the decades…..families, food, fun and Jesus! You are right. I hope yours will be extra special and stay warm. Hi Cat, it was a bit of a surprise to me. Maybe Christmas appears more places in more books than we realise. Enjoy yours. This was a very creative Virtual Advent post. I loved it! Yay, Jane!